Migos throw back to SremmLife 2. 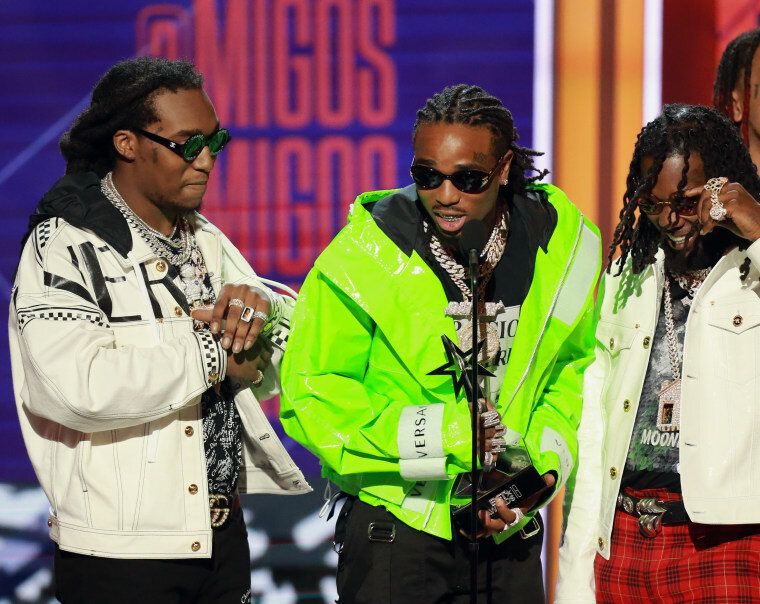 Migos have shared a new remix of Rae Sremmurd's "Swang," The new take finds Takeoff, Quavo and Offset trading bars atop the Sremm brothers' Sremm Life 2 classic, "Swang." Genius reports that the song was originally teased and auctioned by a hacking group called Music Mafia, before getting an official upload today. Stream it below.